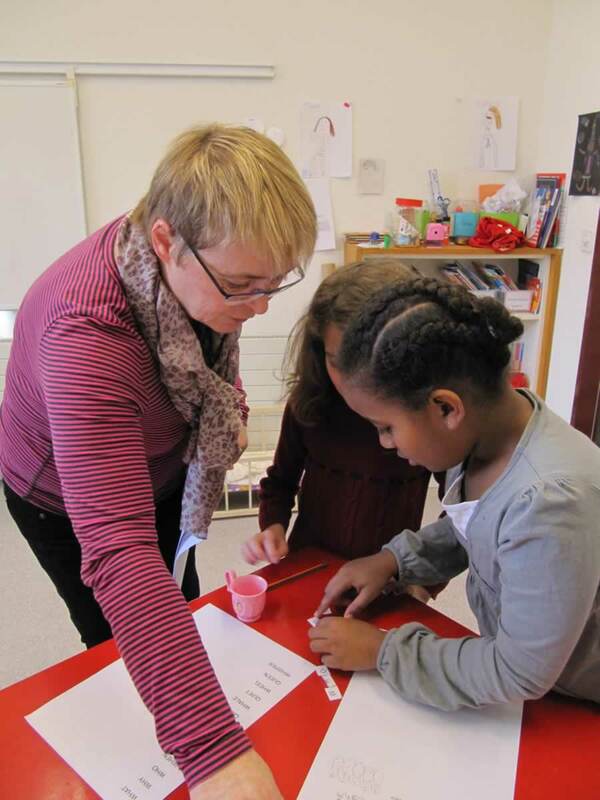 Lilliput English-speaking playgroup first welcomed children in 2009. Built round an ethos that children thrive in an atmosphere where each gets individual care and attention, we developed our programmes to combine play with learning within a happy and dynamic environment. The Lilliput Language School was developed in 2011 to cater for children and teenagers, many of whom had already completed their stay with us in Lilliput playgroup and were keen to continue to learn English. Again, our core philosophy is to maintain the ethos of individual care and attention by providing small group classes that cater for different levels of English language proficiency. “What excites me most about teaching is seeing the joy and sparkle in a child’s eye when they ‘get it’! 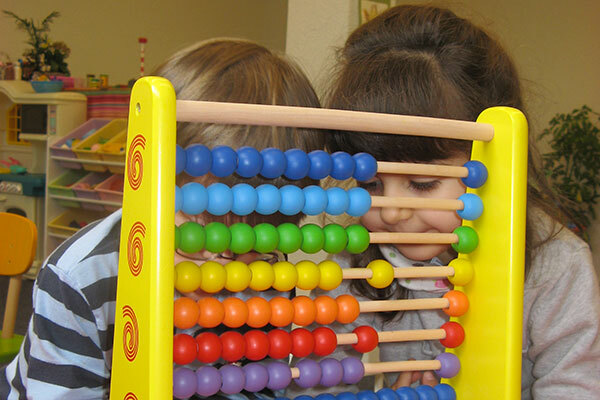 I want children to remember that learning can be fun and memorable and not always governed by routines and schedules”. Grainne Martin is owner and principal teacher at Lilliput. She is a Certified English Language Teacher and Early Years Practitioner gaining her qualifications from Cambridge University and Open University (UK), respectively. Grainne shines brightest when she is down on the floor talking with the children. She has an in-depth ability to understand each child and give each child the individual nurturing and care that is needed. At Lilliput, Grainne leads a team of like-minded staff. She is responsible for the overall teaching curriculum for Lilliput, with emphasis on instilling a love of learning in the children and encouraging them to strive to the best of the abilities. Prior to opening Lilliput, Grainne spent many years working the Aviation Industry in Basel. Leaving Aviation behind in 2004, Grainne went back to her first love – working with children and subsequently spend some years working at an English Language School in the Basel area. Born in Ireland and coming from a seaside village north of Dublin, Grainne came to Basel with her husband many years ago, to experience a new life style, and never went home. Outside of Lilliput, Grainne is a very reluctant cyclist, enjoys cooking or reading a decent book, has a preference for white chocolate and is enjoying a new phase of life now that her daughter is away from home undertaking University studies.